Visiting Melbourne has always been in my secret wish list. Why? Well, the reasons are bountiful. Chic, elegant and colorful, Melbourne is known as the world’s most livable city owing to its great infrastructure and facilities. Melbourne is a cool and easy going city which exudes an artsy-hippie vibe. 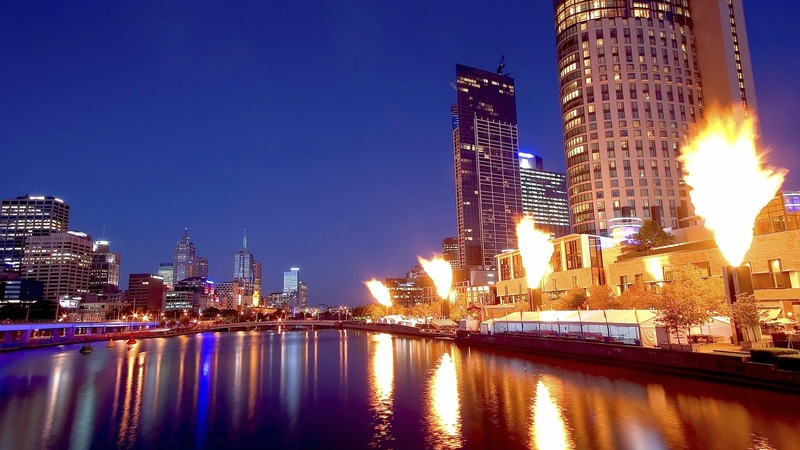 Melbourne is attractive in every aspect and therefore it is the most popular destination in Australia. Although Sydney is also very popular for the Sydney Harbor Bridge and Sydney Opera House, Melbourne seems to be the recent favorite of all. So when I came across Indiblogger's Travel Contest: "What's your reason for falling in love with Melbourne, the most livable city in the world?" in association with Tourism Victoria (http://www.visitmelbourne.com/India.aspx), I was really excited as I could brag about my love for Melbourne. Apart from being the most livable city in the world, Melbourne is a great food destination. And now, who doesn’t love eating great food along with exploring a stunning place? The cuisine of Melbourne is highly impressive. The classy restaurants of Melbourne provide scrumptious food at reasonable price. Not only the restaurant Attica which is world acclaimed, the colorful restaurants in Chinatown are also extraordinary. Moreover, Melbourne has a rich coffee culture and plenty of coffee shops serving the best coffee in the world. So for all the foodies like me, Melbourne is a tantalizing city. Another reason for loving Melbourne is because it is an Arts City. Being an ardent Arts lover, this thing about Melbourne entices me largely to visit the city. 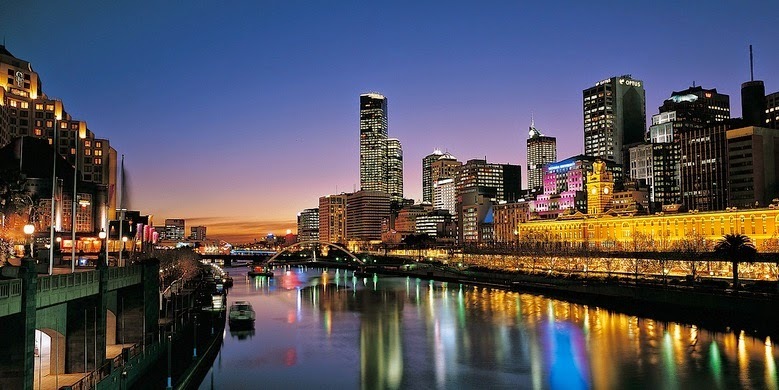 Melbourne is famous for festivals, exhibitions, galleries, museums and live performances. The Victorian College of the Arts, The Melbourne Museum and the Melbourne Theatre Company are some wonderful places for the lovers of art. Not only is Melbourne famous for its cuisine, arts culture and shopping destinations, it is a fashion capital of Australia. Two large fashion shows take place in Melbourne every year. The L’Oreal Melbourne Fashion festival features some hot and happening events to celebrate fashion. Plenty of wonderful local designers and international brands are available in these fashion shows. Since fashion attracts me and I love to follow the latest trends, attending one of the fashion festivals in Melbourne would definitely be a great experience for me. Melbourne is a multicultural and colorful city. This is probably what makes Melbourne so appealing. And for a person travelling to Melbourne for the first time, there would be no possible problems as Melbourne is easy to travel because of the excellent roads and the easy transport system. 1. Federation Square: It is a great place to hang out as there are always some or the other activities going on in the Federation Square. An incredibly happening place located in the heart of Melbourne and by the banks of the Yarra River, this is the place where I can just be carefree and soak in the enthusiasm of the place. Federation Square is situated close to the Flinders Street Station from where I can take a ride in the Melbourne City Circle Tram which is free of cost and can take me to the best places of Melbourne. 2. 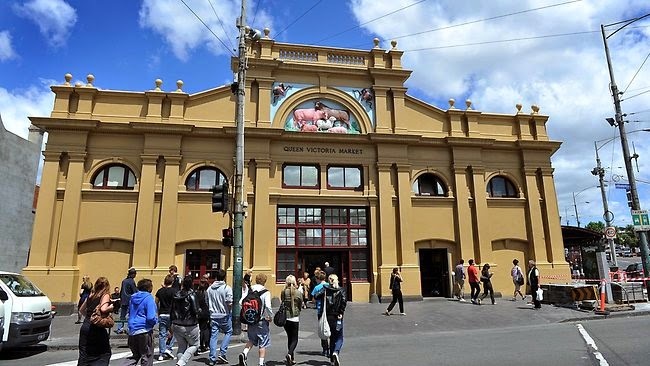 Queen Victoria Market: Next, I would like to visit this place because I heard the old charm of the market is infectious. 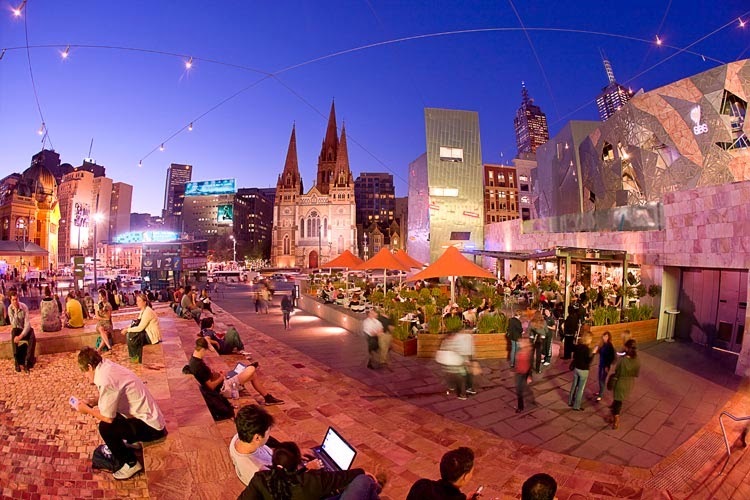 It would be a really nice experience to stroll around the vibrant market which is considered to be the soul of Melbourne. 3. Penguin Parade: Now this is something that will absolutely enthrall me. It would be so thrilling to watch hundreds of Little Penguins coming out of the sea and walking towards their sand dune burrows. 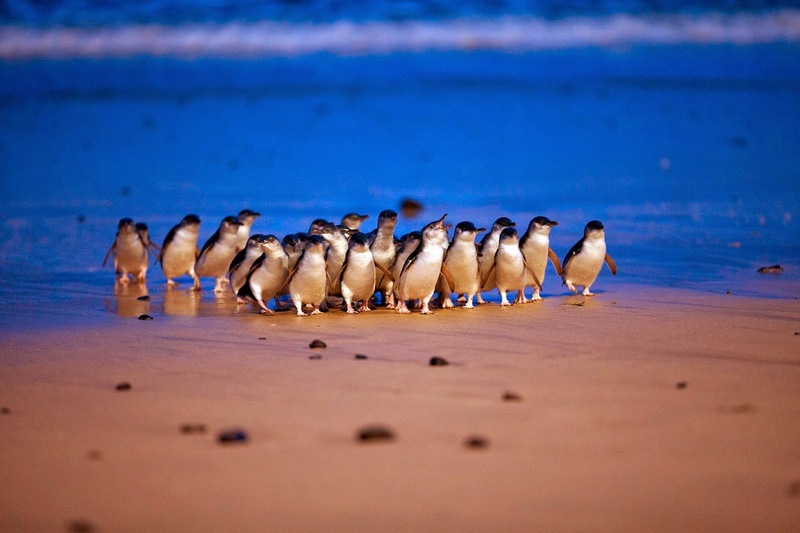 You cannot find so many Little Penguins anywhere in the world apart from the Penguin Parade in Philip Island which is just 90 minutes from Melbourne. So, this will be a beautiful adventure. I think I will keep on clicking pictures of the little creatures until I am totally exhausted. 4. 12 Apostles at the Great Ocean Road: Since I love adventure, going for the Great Ocean Road day trip from Melbourne would be exhilarating. 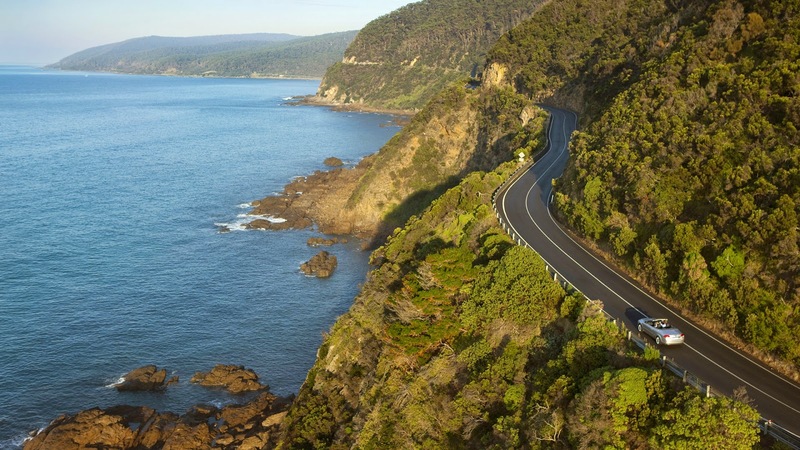 The scenic drive would make me fall totally in love with Melbourne and Australia. The serene beaches and the coastal sceneries adjoining the Great Ocean Road would make me forget everything in this world. It would be just Nature and my soul flirting with each other. The mystical and breathtakingly beautiful twelve apostles can be seen from the Great Ocean Road. They have risen from the Southern Ocean and are the product of the erosion of the limestone cliffs. It would be a road trip to remember for a lifetime. 5. Crown Melbourne: This is one of the most rocking and entertaining places in Melbourne. Apart from visiting the biggest casino of Australia, people can enjoy in the nightclubs and restaurants here. Since I love music, I would definitely love to spend some time here to listen to the singers and bands performing in the luxurious restaurants. Situated by the Yarra River, the place looks breathtakingly beautiful. 6. South Bank: Plenty of theatres and galleries embellish this place. This is the place for lovers of art and I am sure I cannot afford to miss visiting South Bank in Melbourne. I would love to spend a day in Melbourne visiting the Melbourne Arts Centre, Concert Hall or the Malthouse Theatre. 7. 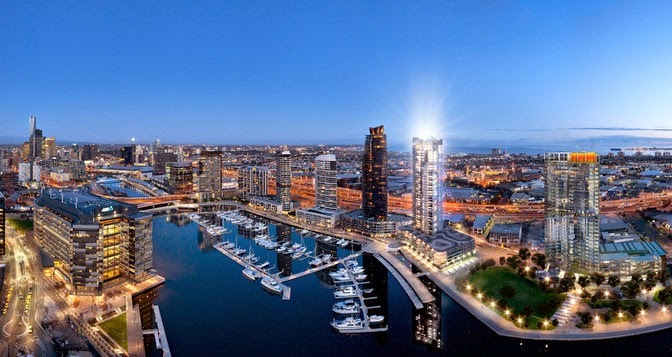 Docklands: This is a place where one can go for watching music concerts or for watching sports like football in the stadium. A perfect waterside entertainment, Docklands is a rocking place. 8. 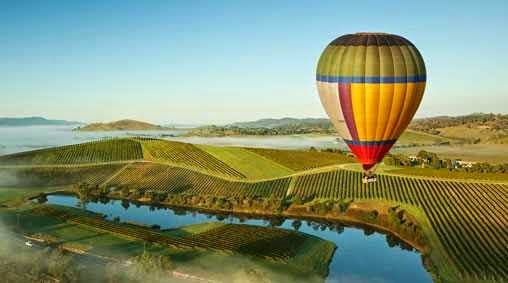 Yarra Valley Wineries: It would be a thrilling adventure to arrive at a Yarra Valley Winery in a hot air balloon. The beautiful place would surely fill me up with reverence and I would love to get introduced to the famous wine and food in the Yarra Valley region. The ride in the hot air balloon would be adventurous and amazing. 9. Melbourne Aquarium: The unique thing about the Melbourne Aquarium is that four aquatic worlds can be found there. Astonishing...isn't it? The cheeky Gentoo and majestic King penguins from the cold climate of Antarctica can be found jumping in the snow. 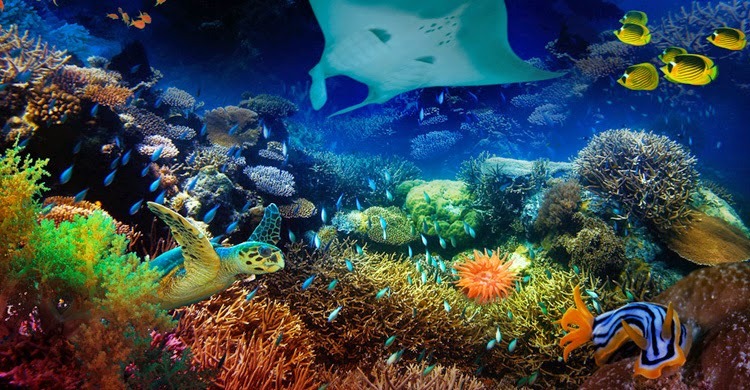 Other sea creatures like rainbow fish, cat fish, sea horse , turtles and sharks can also be found there. It would be definitely a great experience to visit this aquarium. 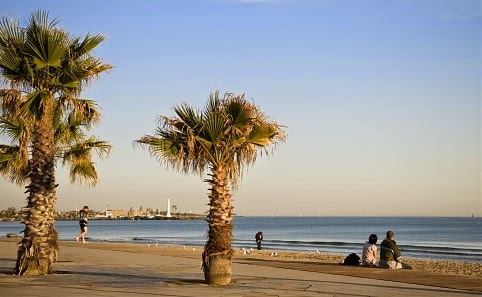 So, isn’t Melbourne a perfect package...an absolute dream for any travel enthusiast? Capturing plenty of pictures there. Oh! The mere thought seems like a boon. Of basking in the beauty of this gorgeous abode. Docklands will charm me with its concerts and stadium. And the scenic beauty fills one with passion. 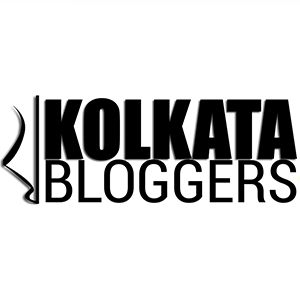 Now here is a contest for all my readers sponsored by Indiblogger. Tell me: "Which of these places would you want to visit in Melbourne and why?" The best answer wins a gift voucher worth Rs 500. Last Date for aswering: 4th January, 2015.Results will be announced in my blog. So stay tuned! 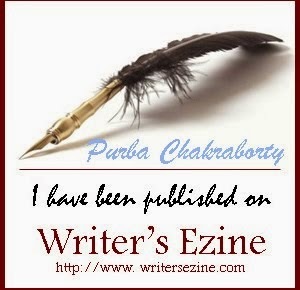 Update 5th January, 2015: Thanks everyone for participating in the contest. 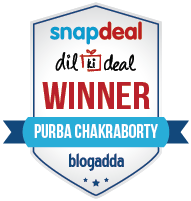 The winner of this contest is Gaurab Mukherjee. You can check out this "Come Alive in Melbourne" video to see how much people enjoys the road trip through the Great Ocean Road. This post won the Runners-Up Prize in "Reasons for falling in love with Melbourne" contest in Indiblogger. 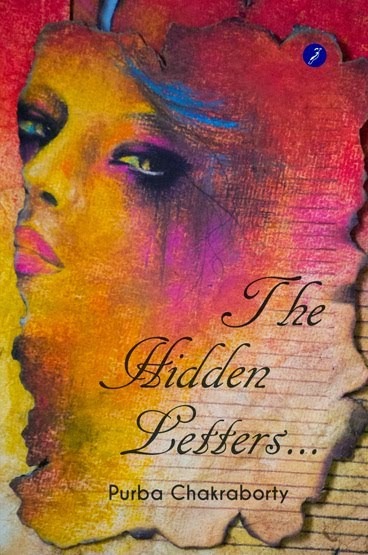 Great post and absolutely amazing poetry! After reading your post, I’d most like to visit the Dandenong Ranges for it’s scenic beauty, breathtaking view and cool breeze blowing through my hair. :P I’d give anything away for driving through the winding roads which are present throughout the ranges. I’d love to stay at one of the bed and breakfast cottages and go on frequent excursions in the forests with my camera which provides excellent views. And not to forget the famous ride in the Puffing Billy, a day reserved especially for that. To add to that, there are also several picnic spots for me and my friends to spend a fun-filled day and the ranges are a perfect spot for hiking and cycling. After watching the videos of Rohan and Tanmay enjoying Melbourne, I am really feeling jealous of them and I would definitely love to visit the lovely places which they visited at least once in lifetime. Some of the amazing places which I MUST visit is listed below. The one place which it caught my attention is "Seal Watching Cruise" which is just amazing and I would definitely love to visit the place once in a lifetime. The Seals are so cute to watch and lovely. The next place which I really don't want to miss going is Penguins of Philip Island where those penguins does the parade. Its so so cute to watch them parading. Amazing view and excellent. Next one which I don’t want to miss 12 Apostles from the Sky . Wow! What a breath taking scenes and It was definitely one in a lifetime experience to visit that place and enjoy the nature to the fullest. I would definitely want to visit the Eureka Skydeck which is at breath taking height and I would feel like I am on 'Top of the World' for sure. Watching the view from that height is one is a life time experience for sure. God! Please grant my wish to visit Melbourne at least once in my life. I would not want to miss visiting Panny's Amazing world of chocolate for that mouth watering chocolates and if allowed I would take a shower too in that 400 kg chocolate falls :) Wow, and I would definitely like to drink the liquid chocolate too. One last place which I don’t want to miss is “Amaze’n Things ” which is a wonderful theme park for some fun and entertainment with my family. I have to confess that this is the best post on this topic I have read till now. 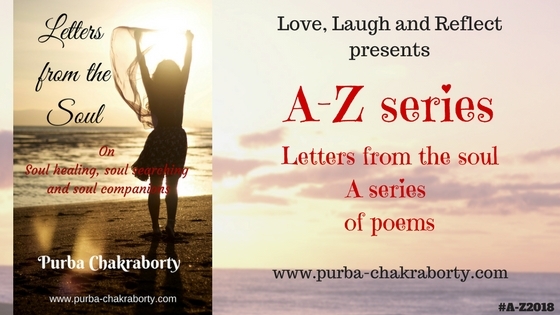 You have given such vivid description of the places that it will leave a strong imprint on every reader. 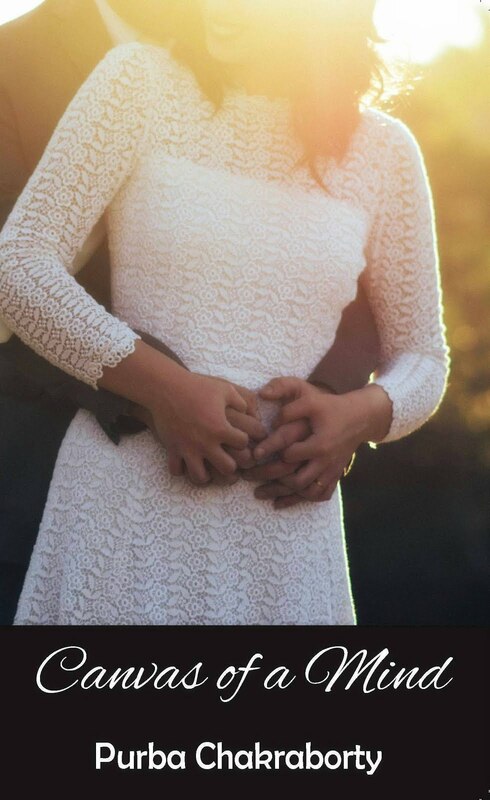 I can definitely say reading your words attracted me more than the pictures you posted. Your writing reflects that how powerful words can be. Your poem in the last has actually mesmerized me and even before going to Melbourne, I feel I'm in love with that place. Now coming to the question you asked, I would say that the way you have described the places have made me so puzzled. I want to visit all of them and I think if one gets the chance then one should definitely visit all the beautiful places you have mentioned. If I would have to select one place then it would have to be the penguin parade. Since most of attractions are man made and this is a natural heritage hence it stands out. Secondly, this penguin parade is so unique that there in no place in the world you can see this except In Melbourne. Another important reason is I'm nature lover and love being close to nature. I don't think anyone could let go the opportunity to view such adorable creatures. 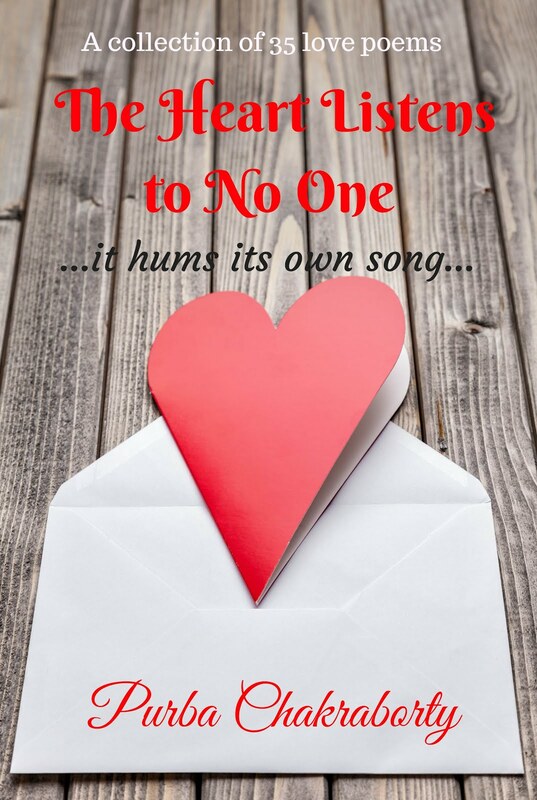 Thank you so much everyone for taking the time to comment on this post. I loved all of your answers and it was wonderful going through each of the comments which reflected the urge that each one of you have for visiting Melbourne.